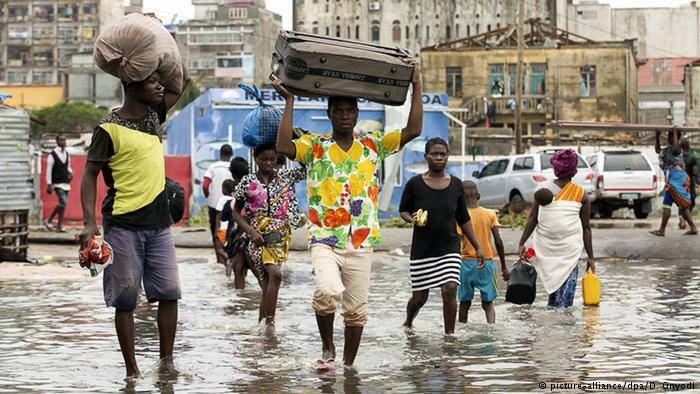 The true number of people missing and those that have been displaced by Cyclone Idai over the last week are yet to be confirmed by the governments of Mozambique, Malawi and Zimbabwe and various agencies assisting these countries. Every day since the cyclone struck land on the south eastern side of the African continent the scope of the disaster seems to increase exponentially as information slowly trickles in on foot in the form of weather refugees moving to centres where they are able to receive food, medical aid and shelter. 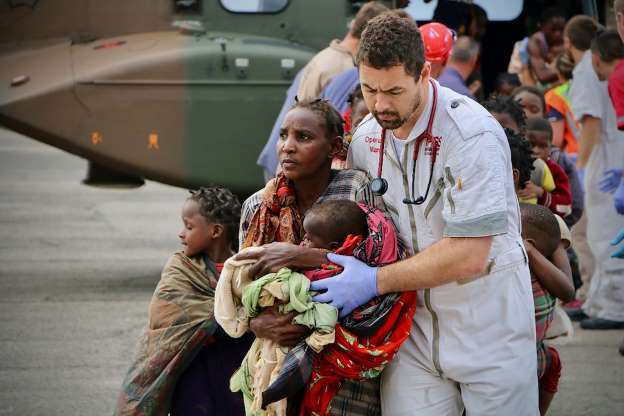 It is estimated that the cyclone claimed more than 500 lives and swept away homes of millions more people residing in the three southern African countries. Infrastructure such as roads and bridges over raging rivers have been destroyed and the obstacles facing people are enormous and almost insurmountable. Following short on the heels of the direct deaths Idai caused, secondary hazards and dangers are also multiplying quickly as the first incidents of cholera have already been reported in parts of Mozambique. 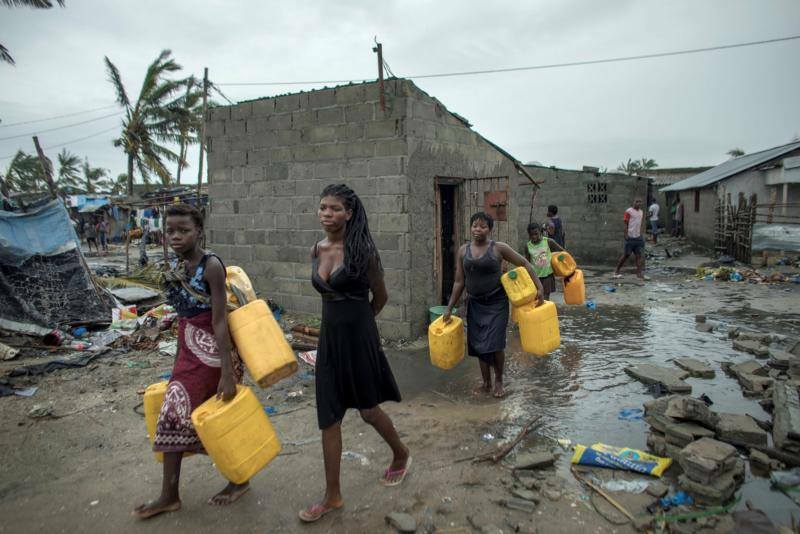 The International Federation of the Red Cross and Red Crescent Societies (IFRC) confirmed the first cases of cholera in Beira, the Mozambican port city that was almost leveled by the cyclone. “There is growing concern among aid groups on the ground of potential disease outbreaks. 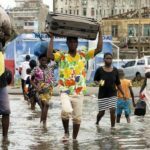 Already, some cholera cases have been reported in Beira along with an increasing number of malaria infections among people trapped by the flooding,” the IFRC statement said. The secondary danger of diseases breaking out was confirmed by the United Nations International Children’s Emergency Fund (UNICEF) executive director Henrietta Fore when she said the situation on the ground was critical, with no electricity or running water. As survivors slowly gathered in informal camps and health officials warned of growing danger from measles and cholera. Cholera is spread by feces in sewage contaminating water or food, and outbreaks can develop quickly in a humanitarian crisis where sanitation systems are disrupted. It can kill within hours if left untreated. On Friday the official death toll stood at 242 people in Mozambique and 259 in Zimbabwe, and numbers were expected to rise, relief agencies said. 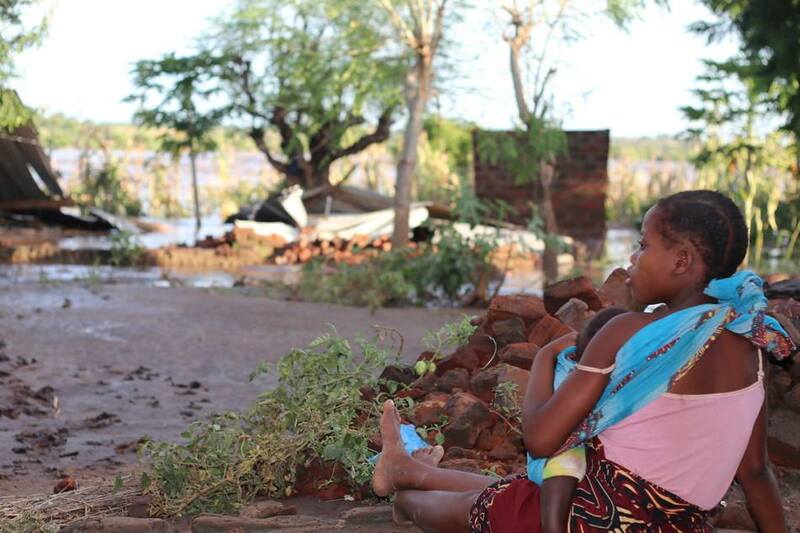 In Malawi, 56 died in heavy rains before the onset of Idai. The number of deaths, however are expected to rise well above a thousand as flood waters are starting to receded and more accurate assessments are made. Dr. Geingob appealed to the public and business community to offer assistance. He further appealed to SADC member countries to stand in solidarity with the people of the affected countries and see how they can be assisted. The president said the Namibian Government will. Former president of the United States, Barack Obama also called upon Americans and citizens of the world to help families affected by Cyclone Idai as well as in the Midwest of his home country. Obabama’s call for help follows a few days after the Southern African Development Community announced that it is in the process of establishing a special disaster response fund to help member states that have been affected by the devastating floods caused by Idai. The Deputy Executive Secretary for Regional Integration of the SADC, Thembinkosi Mhlongo, announced the establishment of the special climate change disaster fund in the Namibian capital where various bodies of the organisation including the Council of Ministers participated in a series of meetings last week.